Florence & Milly are set to launch an arts fundit project to fundraise €13,000 towards The Laurel Rooms @ Florence & Milly, a new open access art wellness suite for you to experience wholehearted wellness of mind, body and soul through art therapy, yoga, pilates, massage and pottery, which kicks off tomorrow (27.03.19). All the money raised will go towards the project to refit and equip the wellness suites to the best of there abilities. They need to insulate the space, refit and soundproof two therapy rooms, equip with tables, chairs and materials, plumb sinks and heating, install smoke detectors and electrics. They also need a pugmill to reprocess clay, kiln to fire pottery, electric wheels and slabroller for therapy, classes and workshops. For more information and images on the rewards please visit http://www.florenceandmilly.com/ Thank you for taking the time to read this. 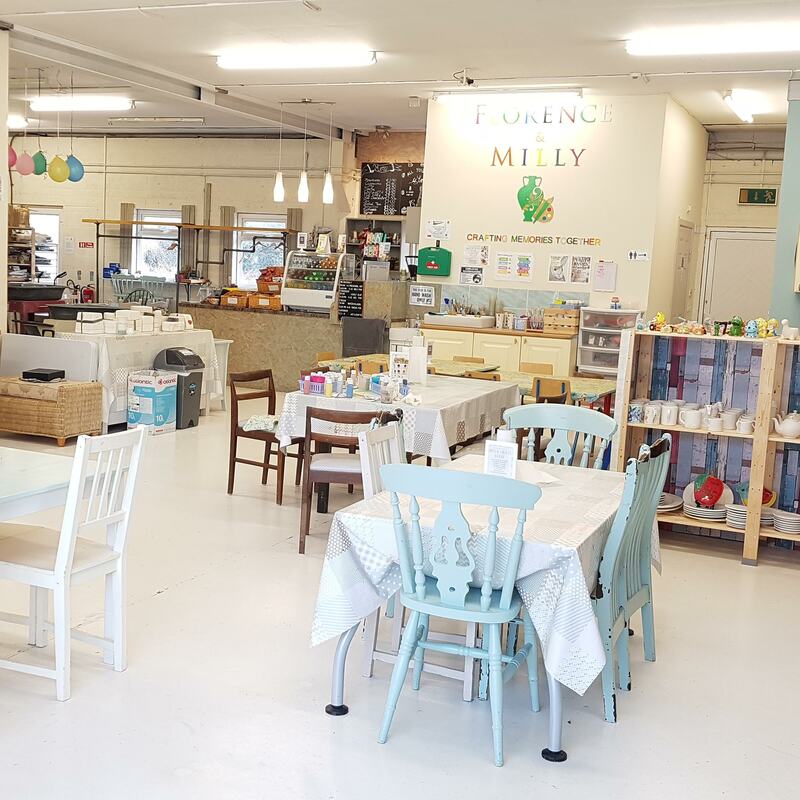 Please like, share with your friends and family and visit us to see the project at Florence & Milly, Clane, Co. Kildare.